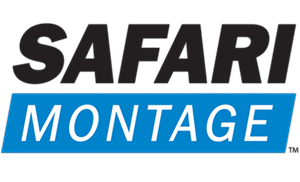 SAFARI Montage and Schoology have partnered to enable mutual K-12 clients to seamlessly integrate the SAFARI Montage LOR within Schoology’s award-winning LMS. The enhanced integration enables teachers to leverage SAFARI Montage LOR’s rich resources as well as district-curated learning objects while building engaging lessons and curriculum within Schoology. “We are pleased to partner with Schoology to allow our co-customers to combine our refined LOR with Schoology’s user-friendly LMS tools. Every district needs a place to store all of their content in one place to be searched and accessed by all,” said Andrew Schlessinger, CEO and Co-Founder, SAFARI Montage. 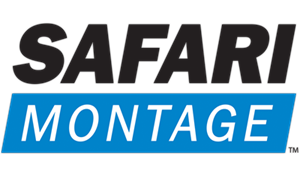 SAFARI Montage LOR users will now have Single Sign-On access to Schoology from their dashboard along with the ability to easily add SAFARI Montage learning objects, segments, playlists or lessons to Schoology courses. The integration will also enable co-customers to launch a federated search of the SAFARI Montage LOR directly from within the Schoology interface and embed LOR resources directly within a Schoology course. 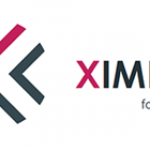 The partnership was implemented using industry-wide interoperability standards. Both Schoology and SAFARI Montage support and promote IMS Global LTI and OneRoster standards. 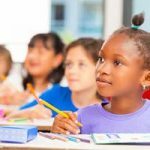 Support for standards is critical to districts that expect all of their learning tools to work together.